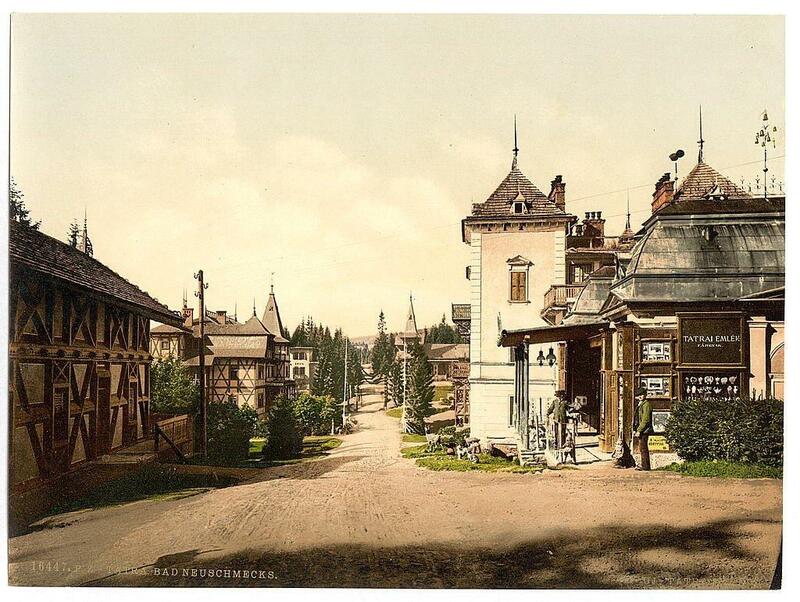 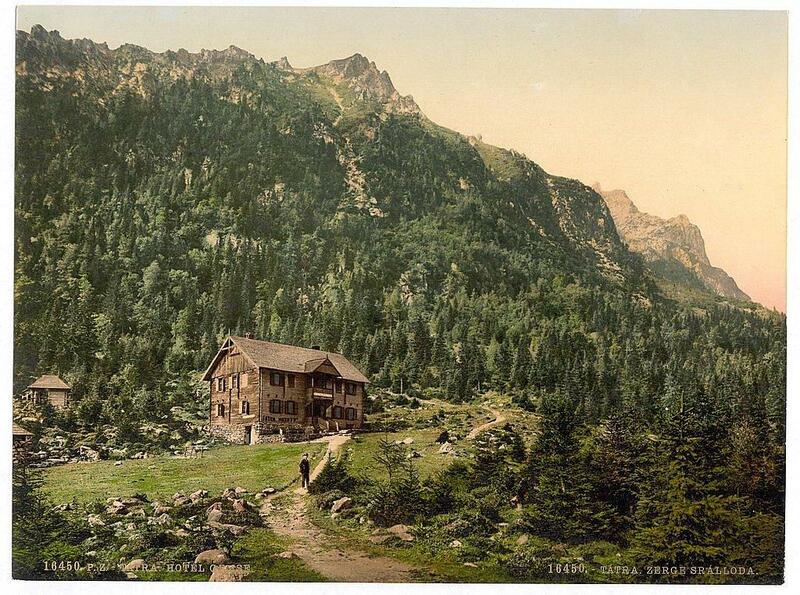 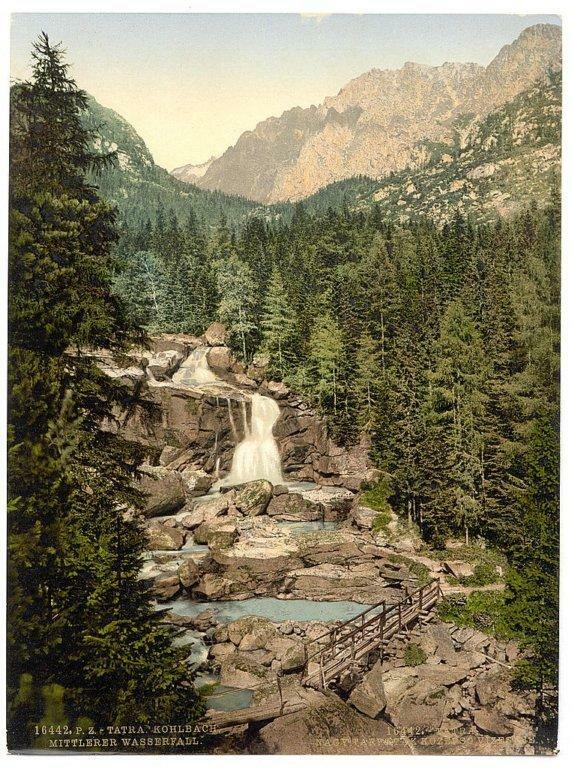 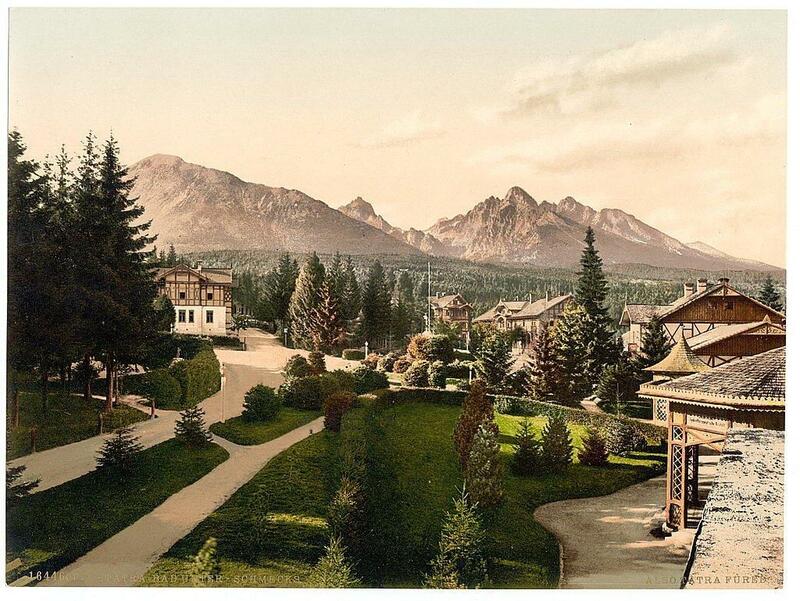 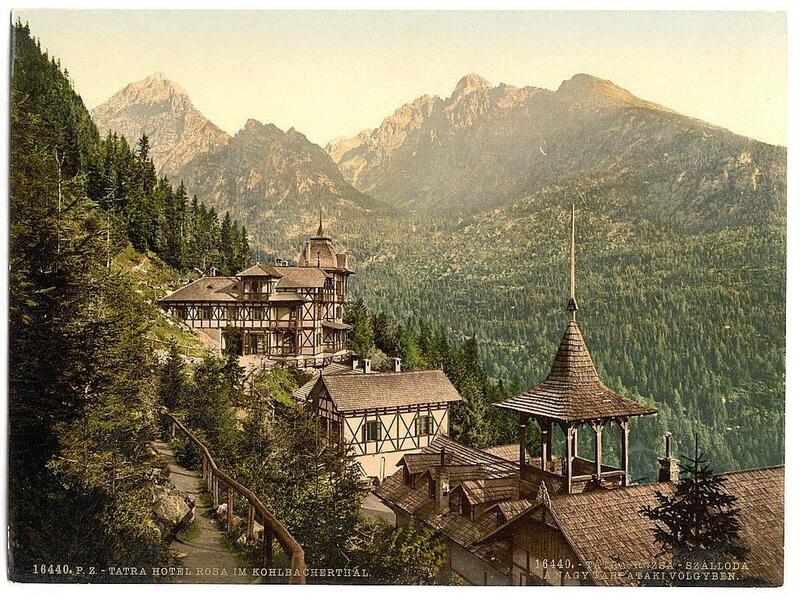 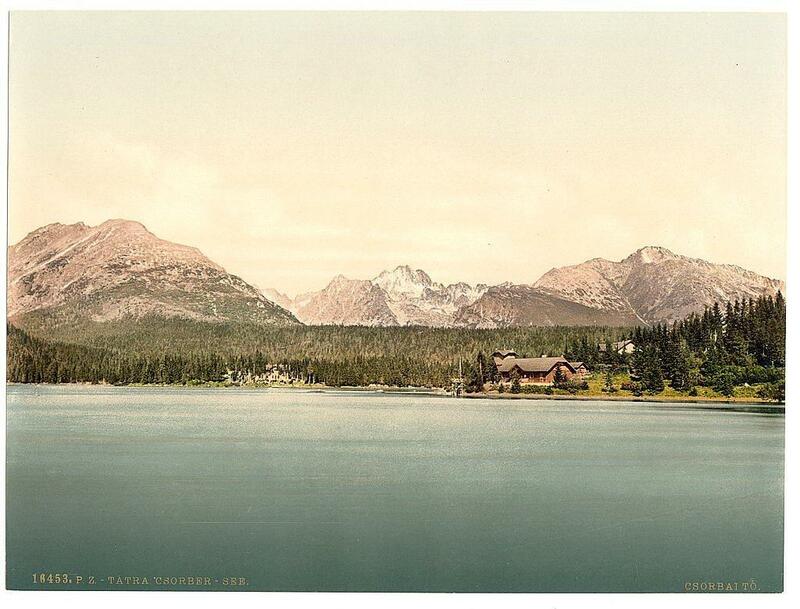 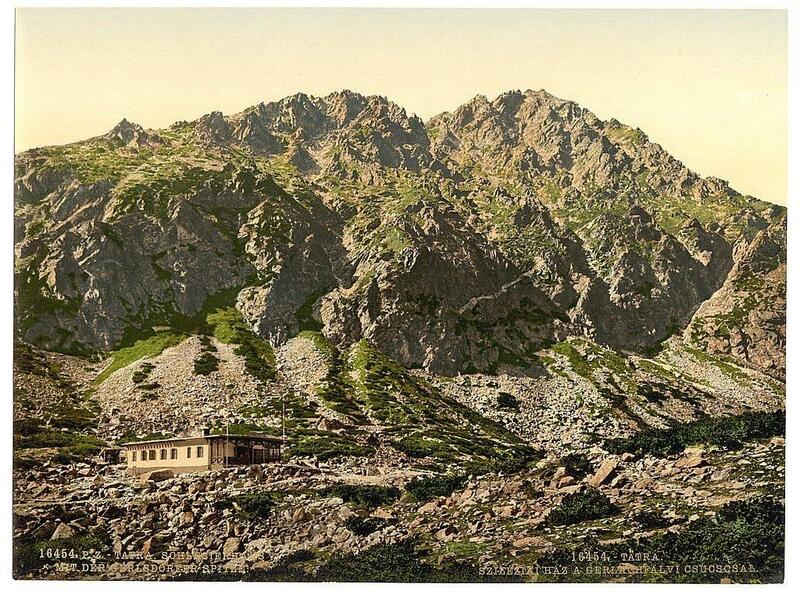 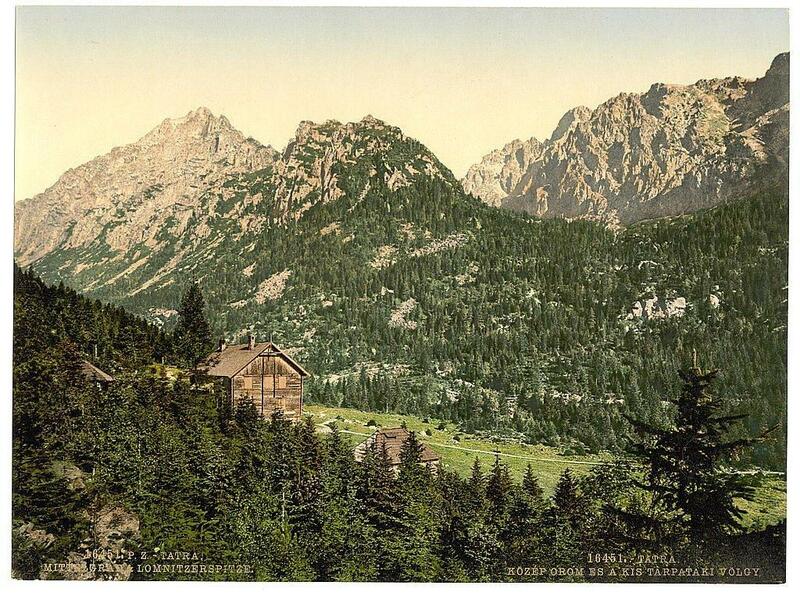 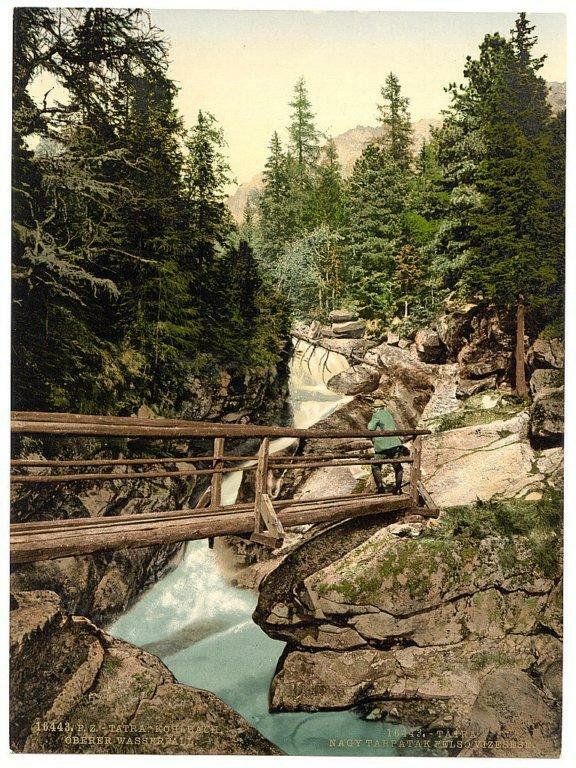 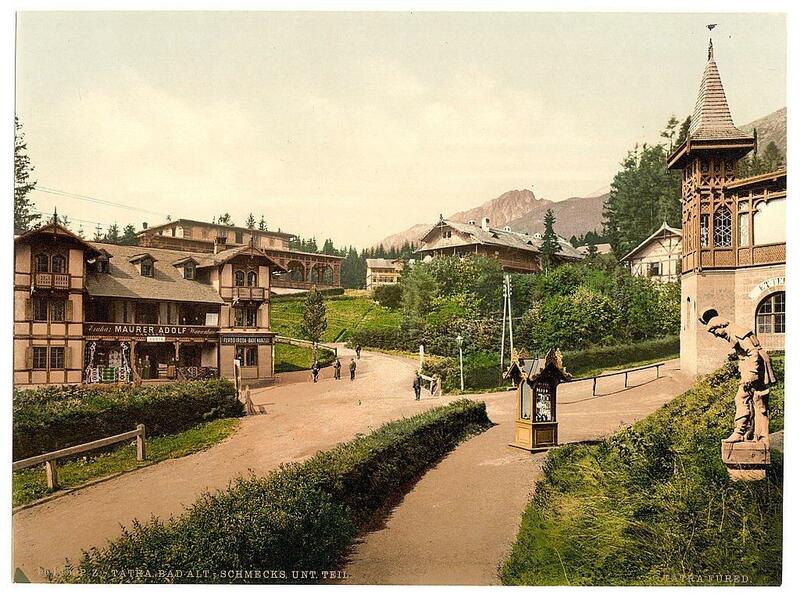 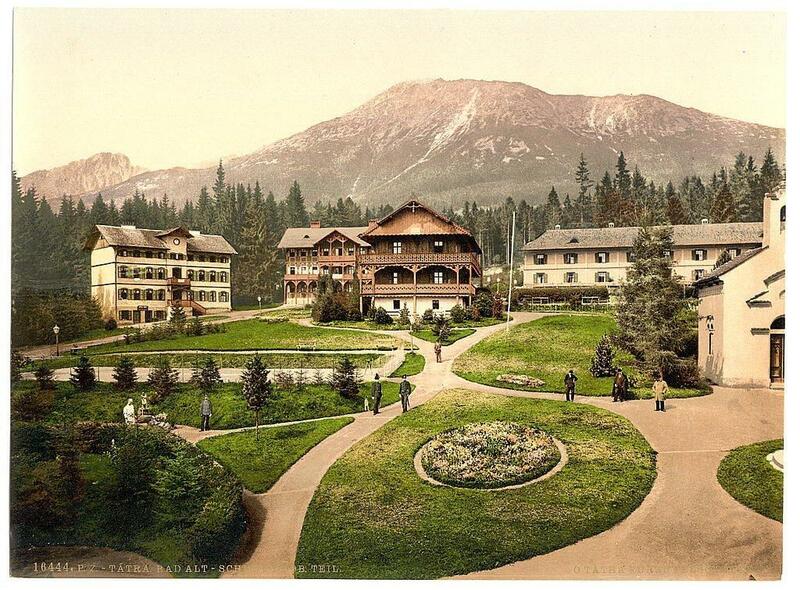 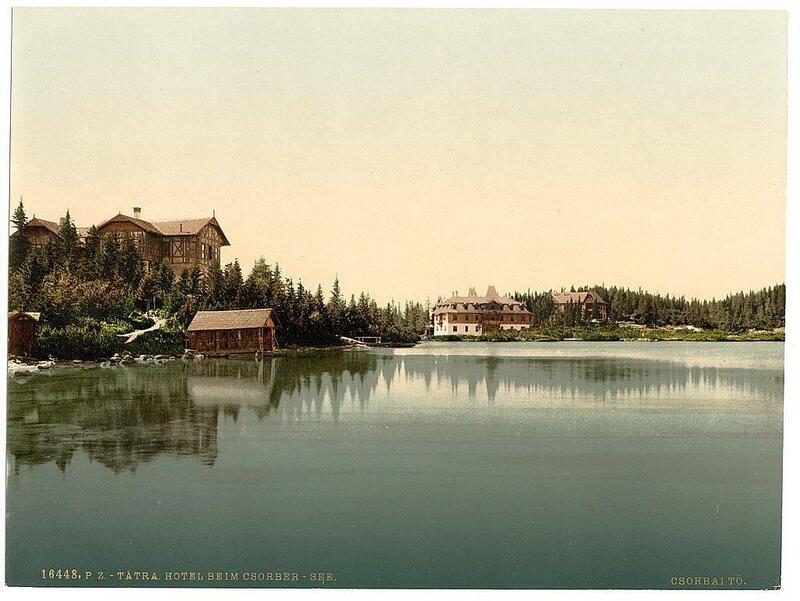 The High Tatra’s a 100 years ago. 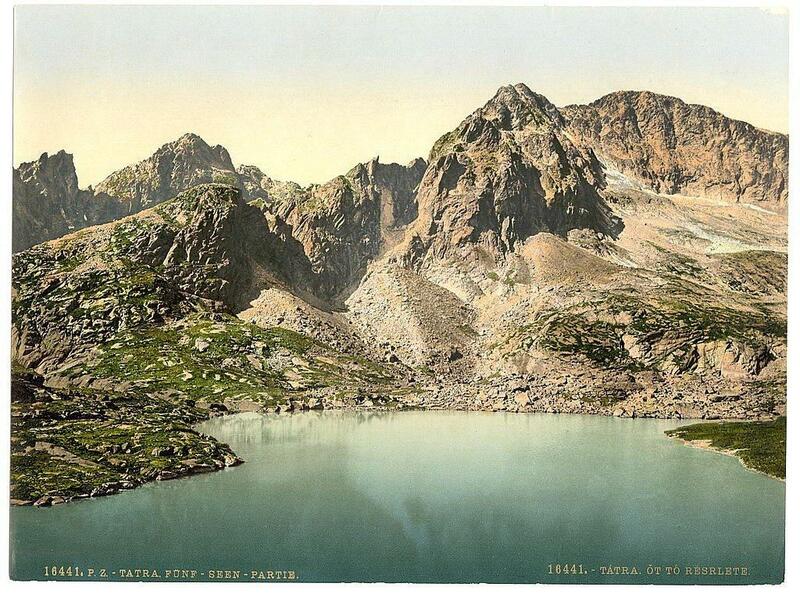 The High Tatra’s is a mountain range in Slovakia, Europe. 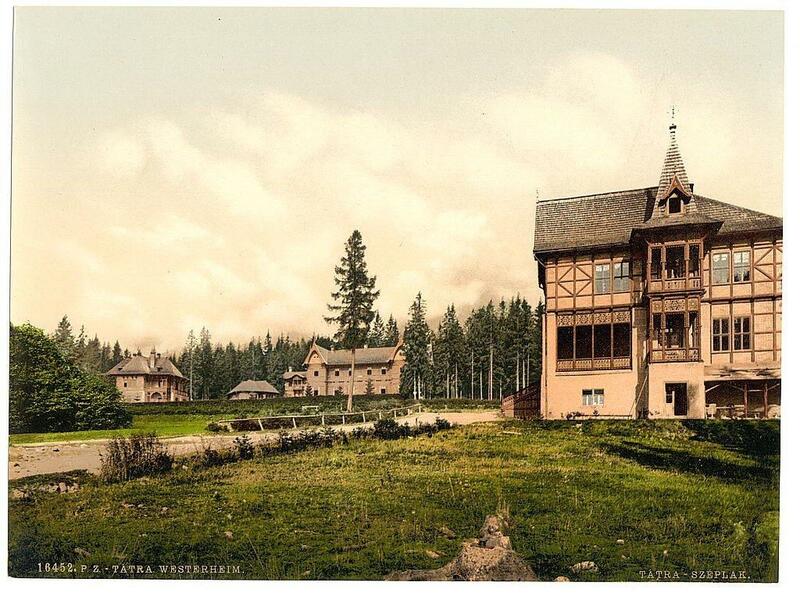 I love the architecture.